Check out the wicked new T-shirts just arrived in our store to promote Leaf's massive 'Night-time Vultures EP' out now on Serial Killaz Recordings. 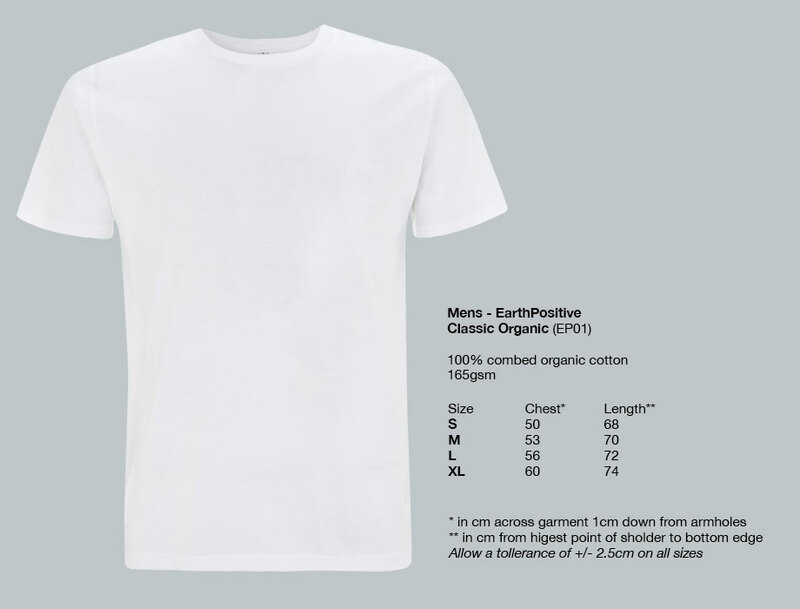 All of our designs are printed on soft but durable 'Earth Positive' organic T-shirts and are fully machine washable. Please note delivery times: - UK 1-3 working days. - Europe 3-6 working days. - Rest of the world 7-20 working days.